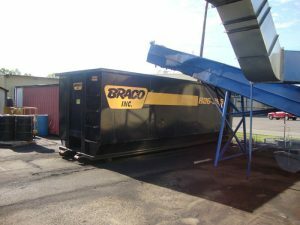 The professionals at Braco can help you decide on which size and type of container you need for your project or job site. 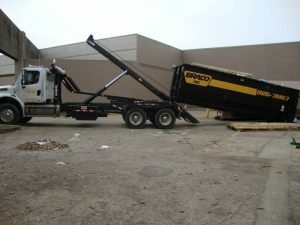 We offer use of our Braco flat-bed hauling service that can be used for transportation of equipment and supplies. 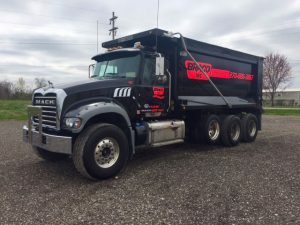 Consider Braco’s heavy-duty Trucking Service when you need to move raw materials or for excavating. 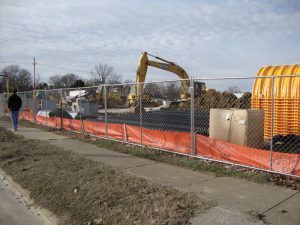 Braco’s Temporary Fence Panels offer a quick and convenient solution for a location, event or job site enclosure.